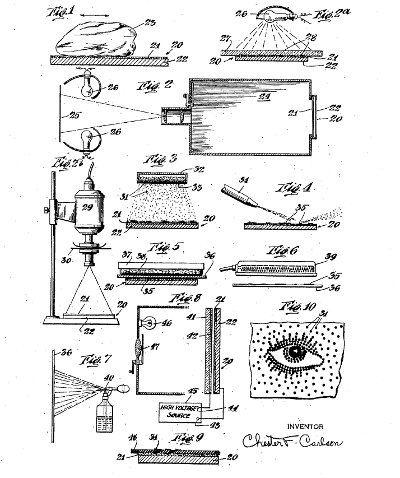 “Patents for money and/or recognition." This invention relates to photography. An object of the invention is to improve methods of photography and to provide improved means and devices for use in photography.